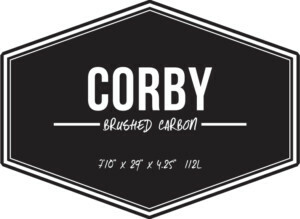 A NEW STEP IN PERFORMANCE, FUN AND INNOVATION : COREBAN BRINGS YOU THE CORBY. 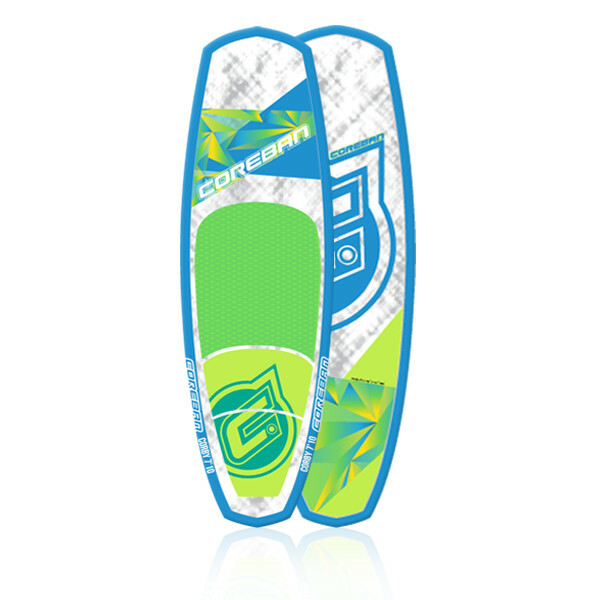 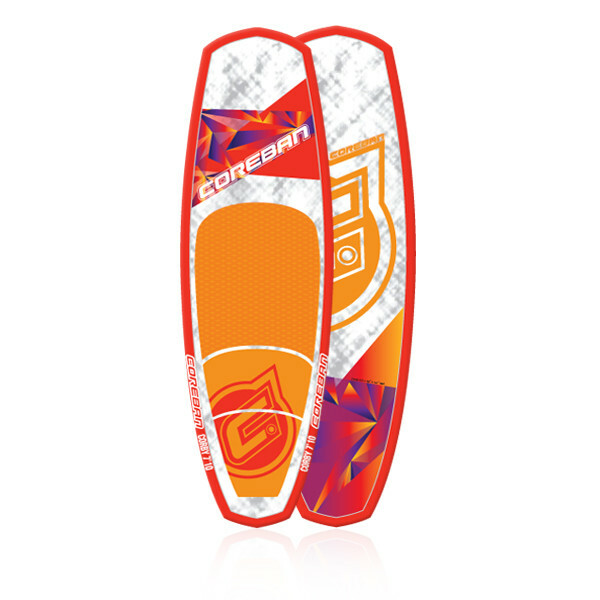 A WIDER OUTLINE MAKES THIS RANGE UNBELIEVABLY STABLE AND ALLOWS YOU TO DROP 3-6 INCHES ON WHAT YOU WOULD NORMALLY RIDE. 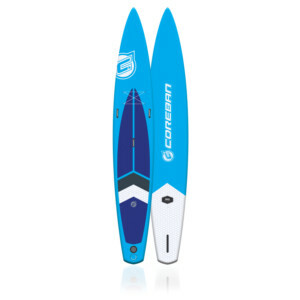 THE CORBY’S WIDER NOSE AND FLATTER ROCKER ALLOWS YOU TO FLY OVER THE FLAT SECTIONS AND LAY IT ON THE RAIL, WHEN YOU WOULD USUALLY BE LOOKING FOR SPEED. 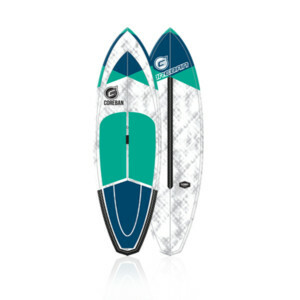 A WIDE DIAMOND TAIL GIVES YOU HOLD AND FORWARD TRACKING WHEN PADDLING. 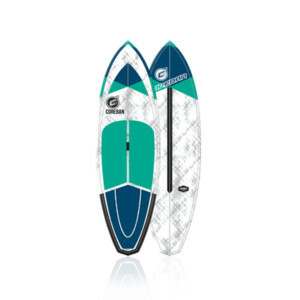 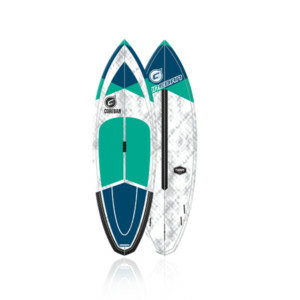 IN THE BIGGER SURF, GIVING YOU RELEASE THROUGH YOUR TURNS – ALLOWING YOU TO GO BIGGER, FASTER AND HARDER.